Global Energy Group chairman Roy MacGregor has called for government and public sector backing to see the north designated as a specialist hub for development of the offshore renewables sector. Inverness-based Global Energy Group (GEG) said yesterday it had formed a strategic partnership with drone-based inspection company Sky-Futures. 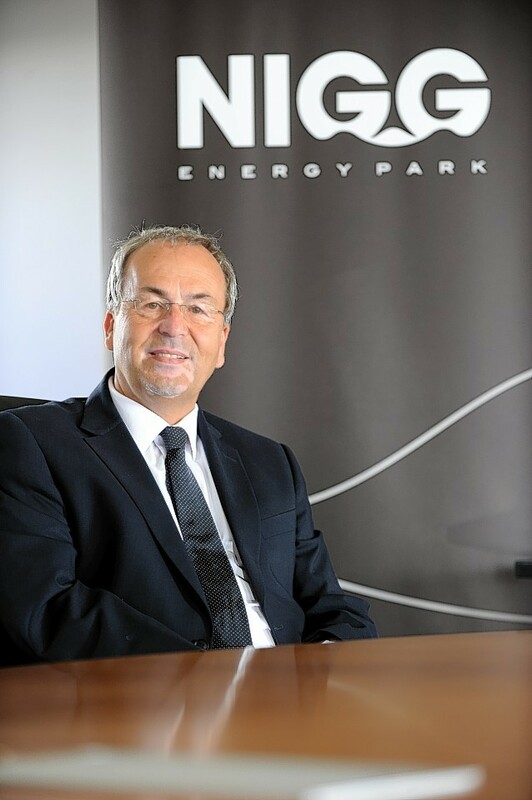 Global Energy Group boss Roy MacGregor has welcomed signs of Nigg Energy Park establishing itself as a “multi-user, multi-sector” asset, with more than 700 people at work there on renewables, oil and gas and subsea projects. A £25million legal case involving the north's development agency is expected to call at the highest civil court in the land again later this month. The operator of the Highlands' largest port has said it expects a drop in revenue following the introduction of a new pricing structure for visiting vessels. Conservation body WWF Scotland has welcomed the prospect of new jobs for two Highland ports from a planned floating wind farm demonstrator project. Two Highland ports are set for job boosts if planning permission is granted for a floating wind energy demonstrator project off Dounreay. A major employer in the Highlands has confirmed it is planning for redundancies amid "extremely difficult times" caused by the oil and gas downturn. A manufacturer in Argyll has signed a deal to potentially supply wind turbines to Vattenfall as it breaks ground on a £27million expansion. 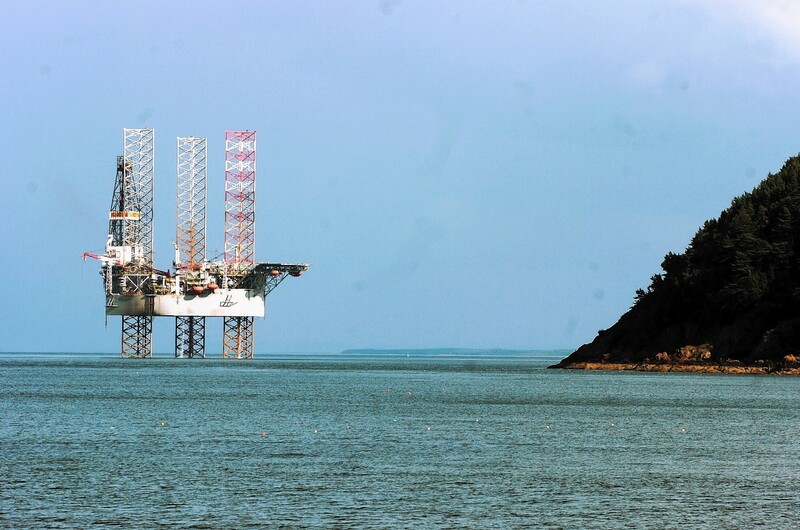 Plans to create a new port in the Cromarty Firth could be opposed by the Highland Council. A Ross-shire activist has said she hopes a public meeting over the Cormarty Firth new port controversy will "clear the air" between the opposing sides . 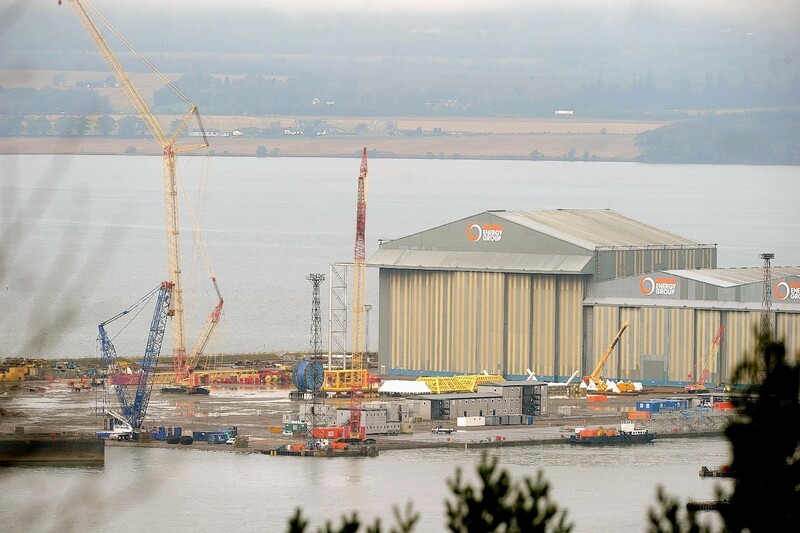 A north firm's plans for a new harbour authority have sparked a major bust-up over access to the Cromarty Firth.